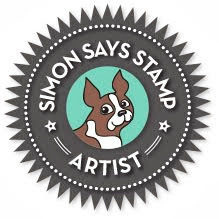 I'm excited about today's post because it features ELEVEN of Simon Says Stamp's adorable Picture Book Animals. I'm slowly building my farm...or is it a zoo?...of these adorable dies. 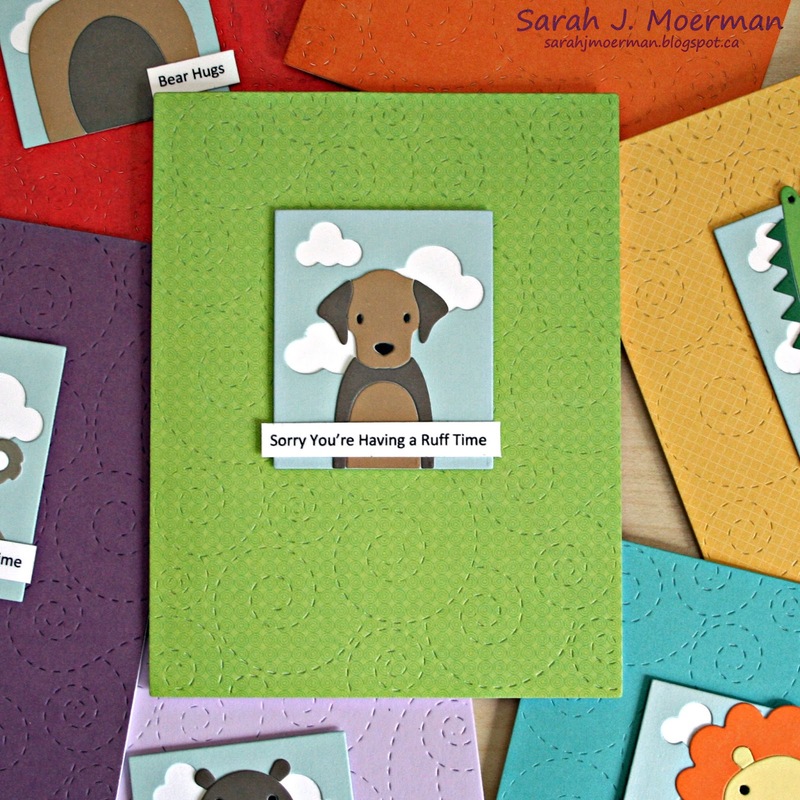 I chose ones for this card set that I could use punny/ animal-related greetings with. 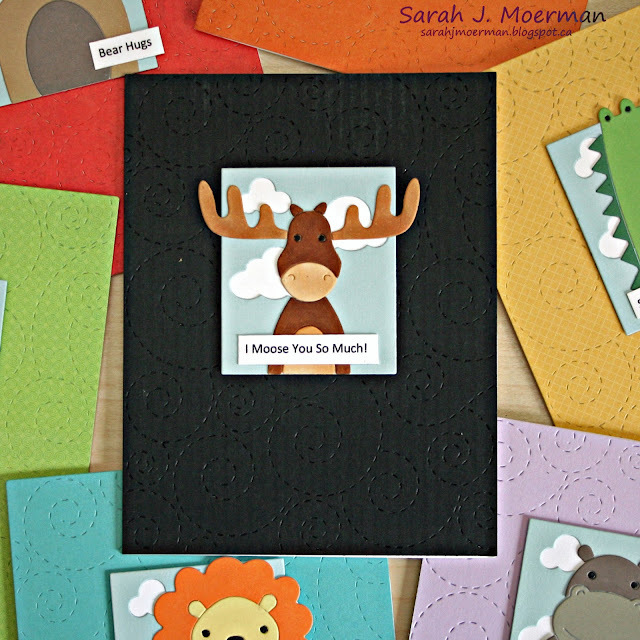 I used Simon's Stitched Whirl Background Die with subtle pieces of tone-on-tone patterned paper or solid cardstock for the backgrounds. I then diecut Simon's Picture Book Sky Background from pieces of light blue cardstock and mounted these on white cardstock for the clouds to show through. 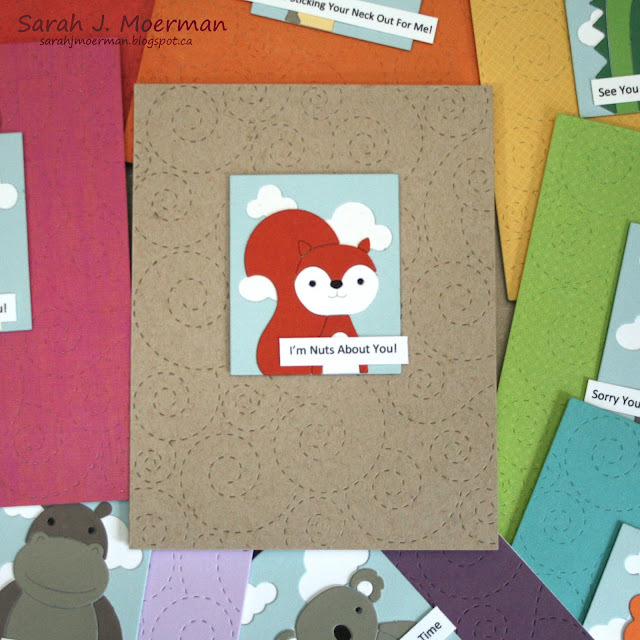 I diecut the adorable Picture Book Animals from various colours of cardstock (colouring the eyes and a few other parts with Copic Markers). I pieced each animal on the sky background and adhered these to my background pieces with foam tape. 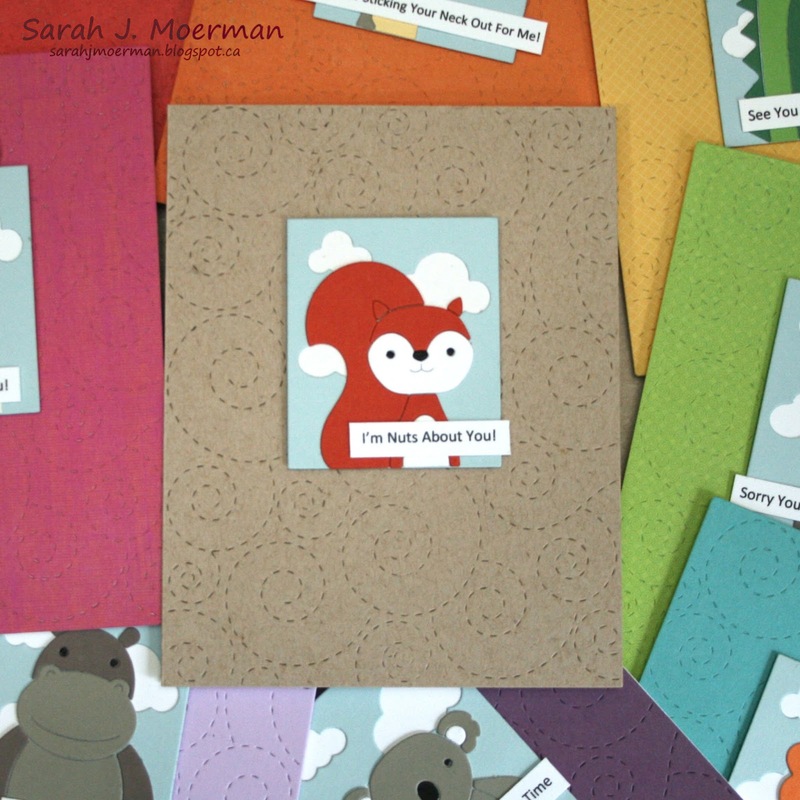 I typed up the sentiments, printed them on white cardstock, and trimmed them down to size before adding them to my cards. This set of cards was SO fun to make I'm thinking of making more! 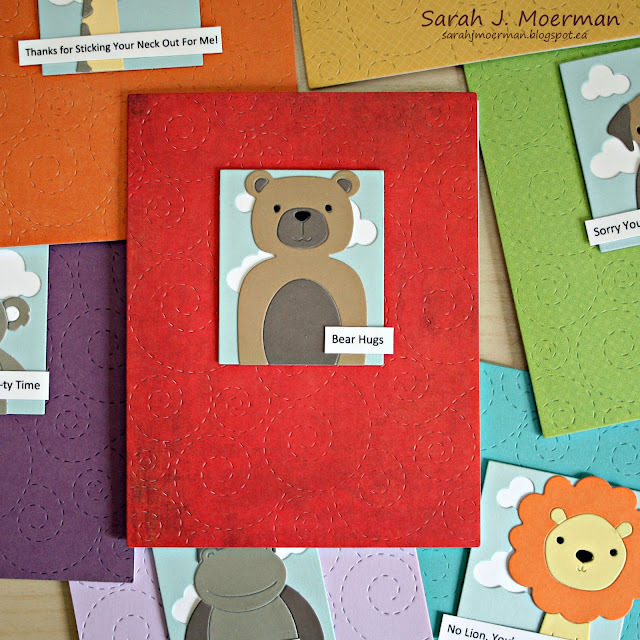 Looking at the entire collection of Picture Book Animals what other fun sentiments can you think of to go with certain animals? OMGEEE! Cuteness overload!!! LOVE them all! 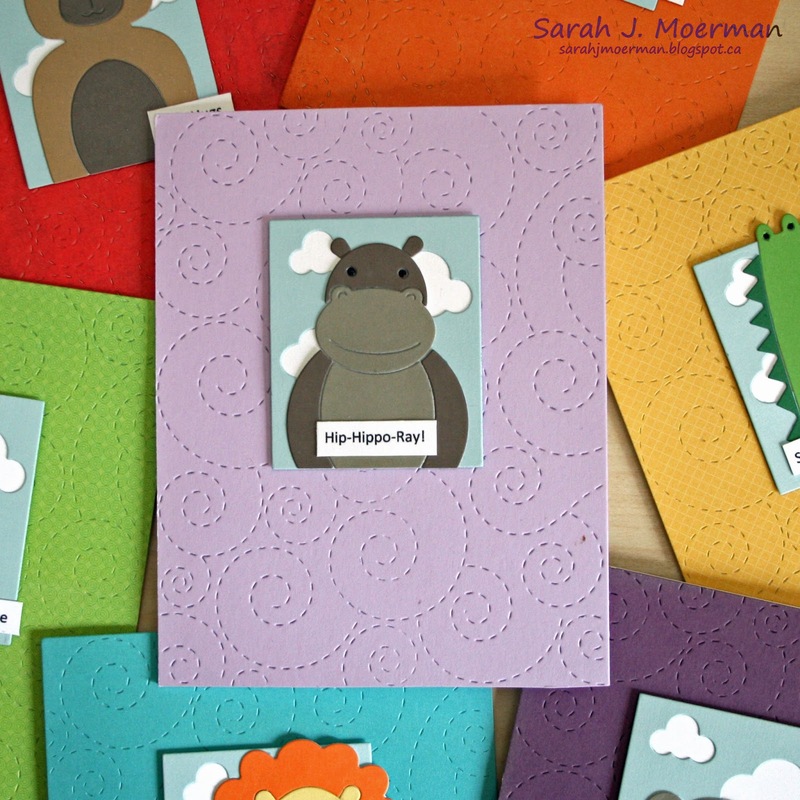 Love these adorable cards, Sarah! The background is perfect for them, too. 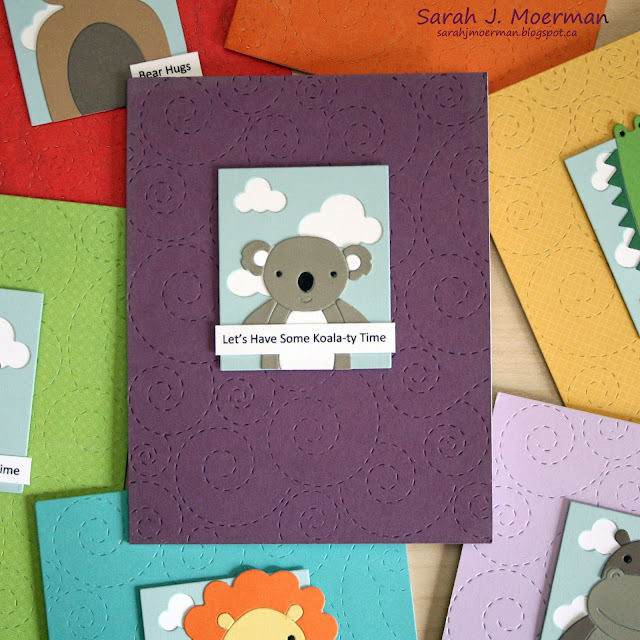 Really sweet, fun and colourful group of cards Sarah! They all made me smile! 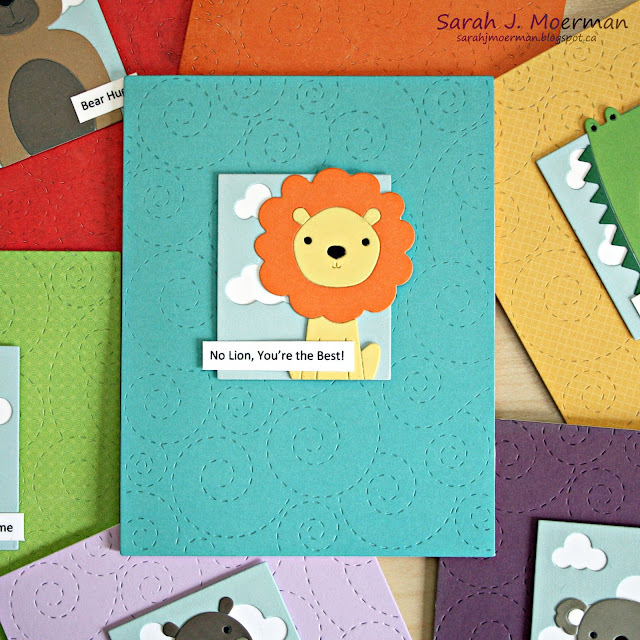 These are soooooo adorable, Sarah! I love animals! 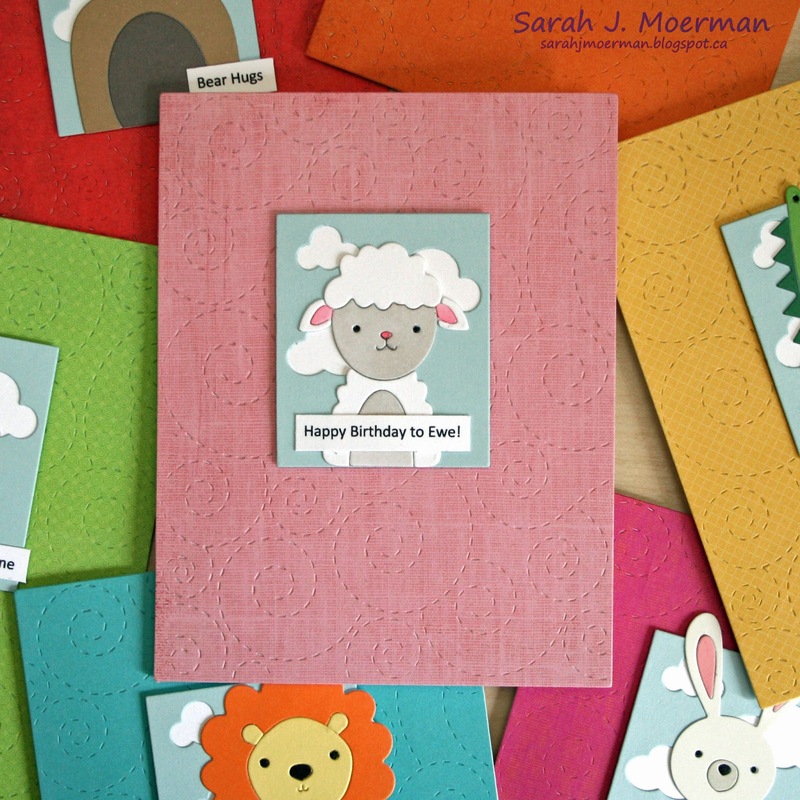 Very cute cards! I just LOVE that background die! Your cards and these animal dies are so cute. Fabulous critter cards...love the swirl backgrounds. These are all so precious. 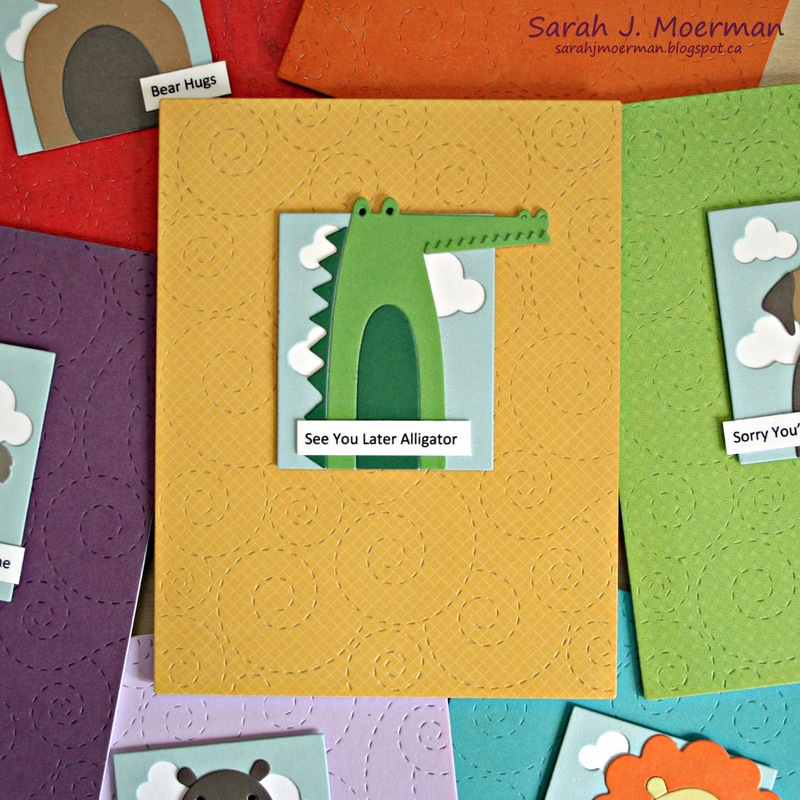 That croc is my favourite. 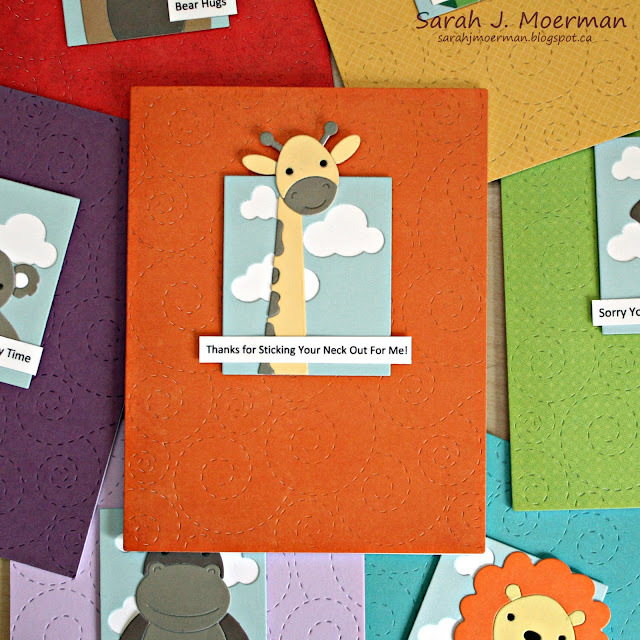 SSS July Card Kit: Bring the Sunshine & GIVEAWAY! 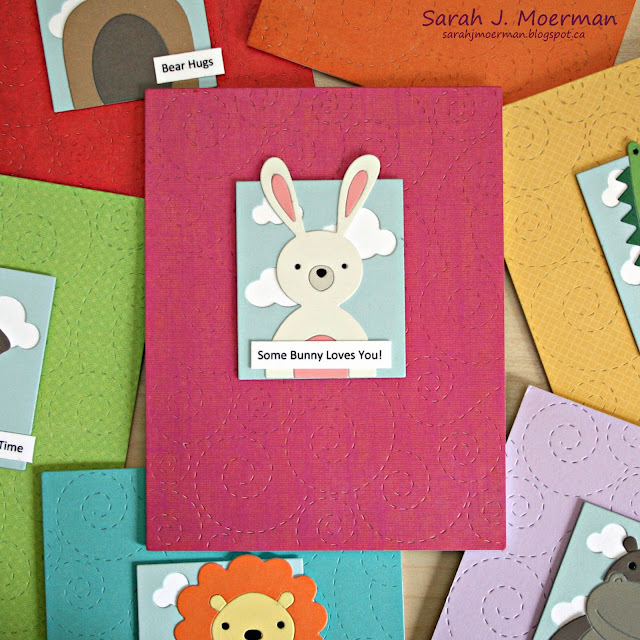 SSS July Card Kit: Circles Background & GIVEAWAY! 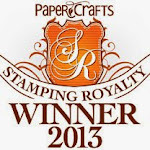 Simon Says Stamp Card Kit Reveal and Summer Sale!